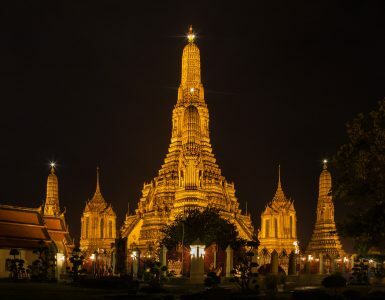 One day in Bangkok would not be complete without a stroll down its many winding streets, eating delicious food from street side stalls, drinking at one of the many dazzling rooftop bars and of course, browsing for the perfect outfit at the many internationally renowned shopping outlets and bustling markets. As a top global destination, the vibrant City of Angels has something to offer all visitors. 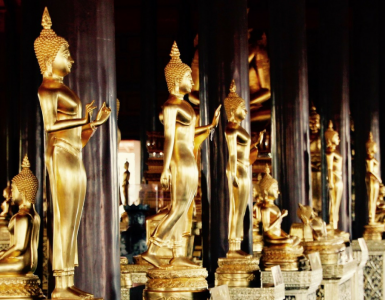 Without a solidified Bangkok shopping guide, visitors may feel overwhelmed with the sheer amount of choice available, from markets to open air bazaars and all the giant shopping complexes in between. So to narrow down the search, below are some of the city’s top shopping destinations worth paying a visit to! 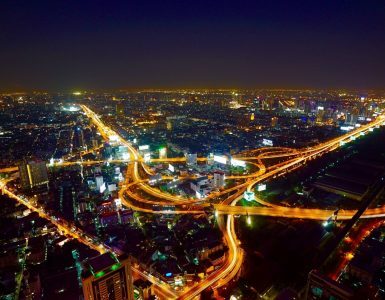 Bangkok is home tospectacular shopping complexes situated around the Sukhumvit and Ratchaprasong areas. One of the city’s most unique shopping venues is Terminal 21, where each floor is styled after a different global city such as Tokyo, London, Istanbul and San Francisco. In addition to being a hot spot for shopping in Bangkok for clothes, the mall is also great for photo opportunities. Not to mention, the food court offers a massive selection for amazing prices, perfect for a break from browsing. Another famous Bangkok shopping mall is the gleaming Siam Paragon that is home to incredible facilities such as a large-scale dedicated convention centre, concert hall and luxurious cinema. It also features the >Sea Life Bangkok Ocean World, the city’s largest aquarium that exhibits over 400 aquatic and reptilian species. Visitors will also find a wide-range of cuisine on the ground floor, as well as plenty of designer brands and local boutiques on higher floors. Another giant complex is CentralWorld that offers a variety of great facilities including its award-winning cinema, rotational outdoor markets and extensive selection of restaurants and bars, including the upscale Food Loft. Next door is Siam Discovery that offers an entirely different shopping experience with its open plan layout, where boutiques and goods are laid out in one single space for easy browsing on each floor. This is perfect for anyone who enjoys taking a stroll. The mall is home to an array of chic boutiques, modern coffee shops and home-ware stores. It also features the Madame Tussauds Wax Museum and a fitness centre. All of these shopping complexes are definitely worth visiting when shopping in Bangkok. 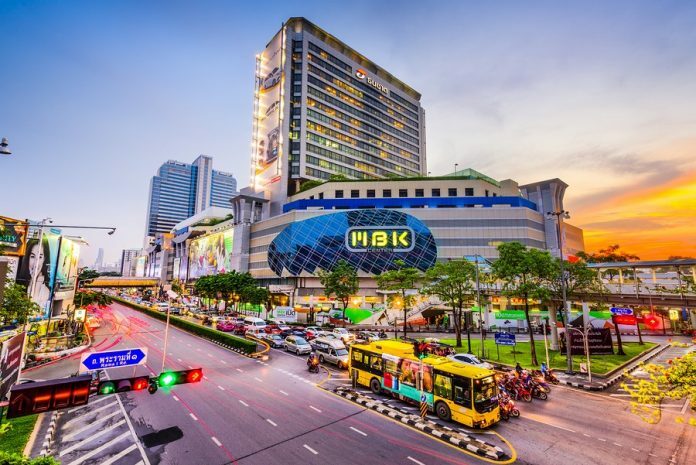 For great deals on Bangkok shopping electronics wise, the affordable MBK Center is situated walking distance from Siam Discovery. The outlet offers shops selling everything from souvenirs to art and affordable clothing. There is also a floor dedicated to tech repair stores that can fix mobile phones and computers. Another centre for affordable shopping is Platinum Mall that specialises in clothes and accessories at both retail and wholesale prices, covering menswear, women’s wear, children’s clothes, shoes and accessories over seven spacious floors. All of the malls in the city are easily reached by Bangkok’s efficient public transport network, particularly the BTS and MRT train lines that connect to various elevated sky walks across the city. Each mall is also equipped with various taxi stands for convenient travel when you have shopped and want to drop! Of course, Bangkok’s shopping scene is not only reserved for large shopping complexes as the various outdoor markets are also worth visiting. One must-see is the massiveChatuchak Weekend Market which is the largest market in Asia covering 27 acres of land. Here, shops sell everything from fresh food to art, souvenirs, home-wares and much more. Other popular options include the night-time Train Market in Ratchada and bustling Khao San Road, offering cheap drinks, street food stalls and an array of souvenir shops.